Find low-priced flights to the Netherlands from Globehunters with various airlines to one of Western Europe’s leading tourist hotspots. Flying to Amsterdam's Schipol airport from anywhere in Australia is a long journey but you can be sure to find the best deals through Globehunters. 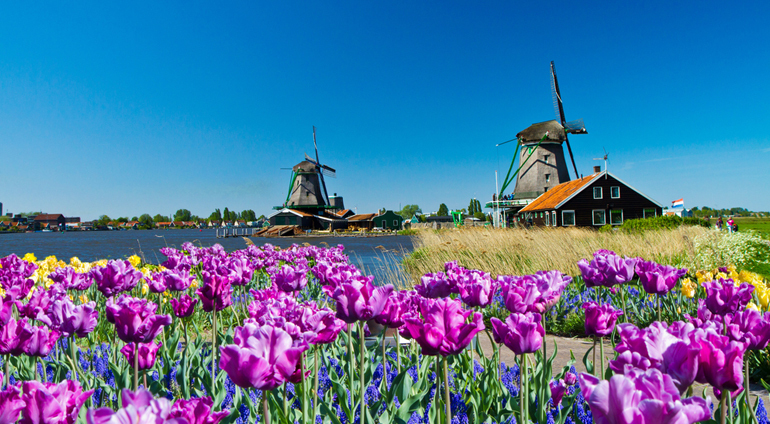 The Netherlands is a hugely popular destination, attracting millions of tourists every year from around the world. With Globehunters we offer some of the best flight deals to this iconic destination in Europe. Schipol airport is located just 20 kilometres outside Amsterdam and thanks to excellent transport links getting into the heart of Amsterdam couldn't be easier, either by taxi, bus or train.